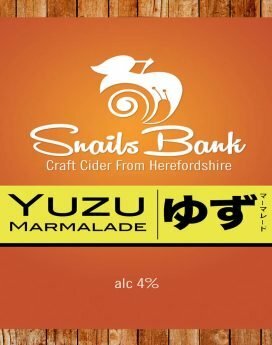 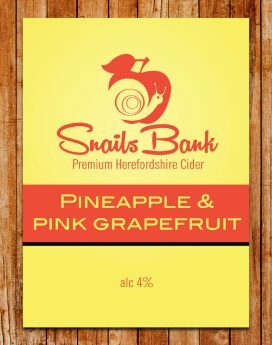 New Forrest Cider, use a combination of apples from their own local orchards as well as the more traditional cider varieties from orchards we work in Herefordshire and Somerset. 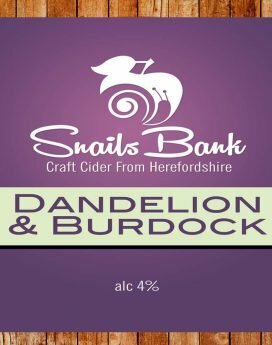 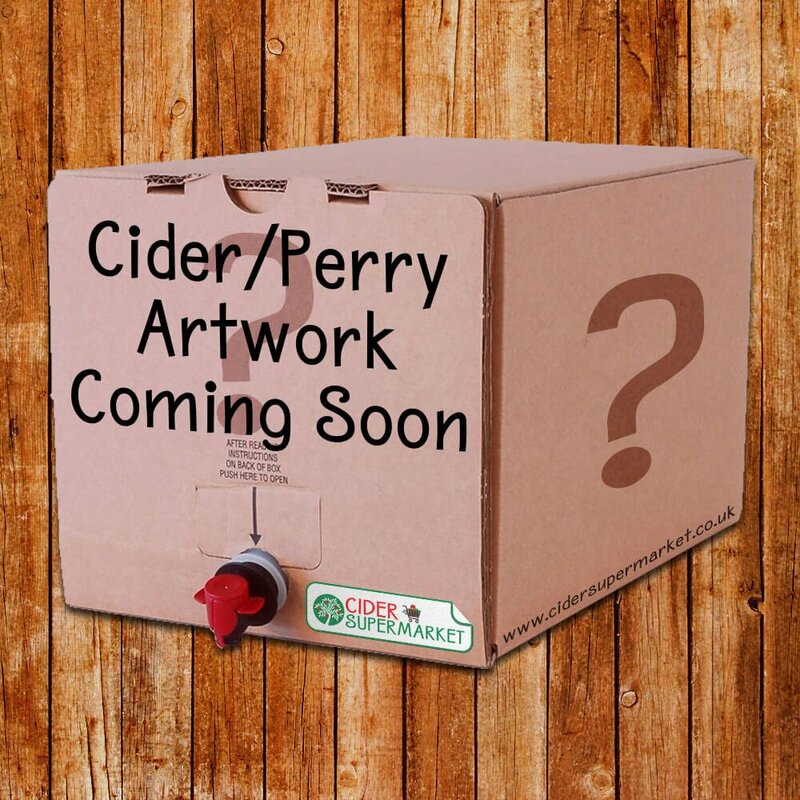 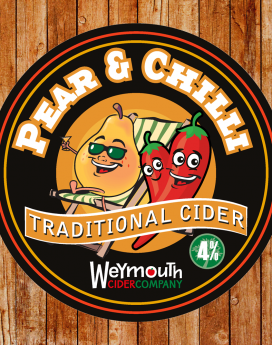 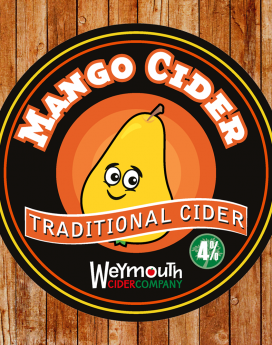 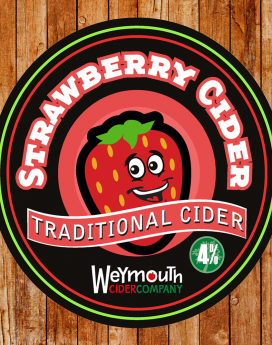 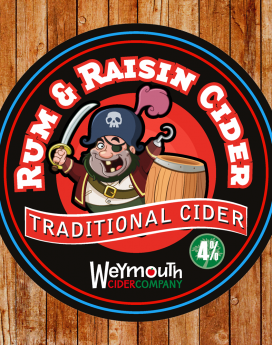 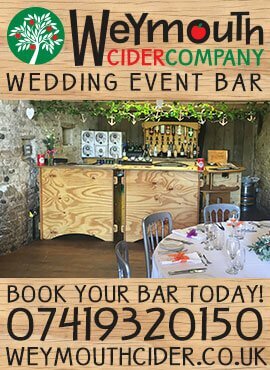 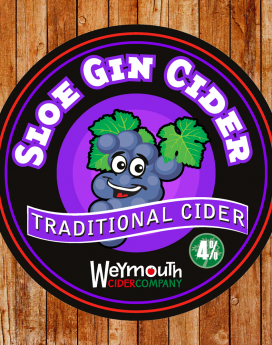 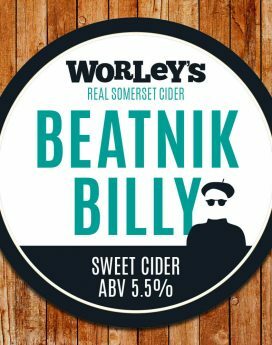 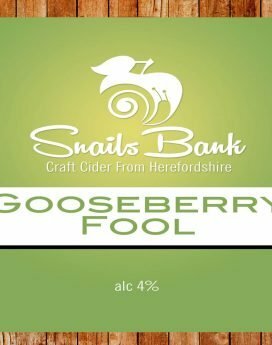 The result is a full bodied blended cider, strong, still and un-pasteurised. 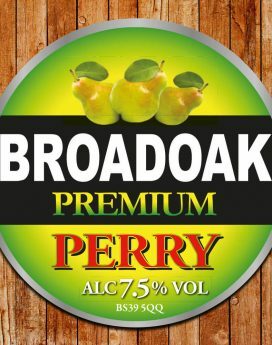 Proper, vat-matured scrumpy!